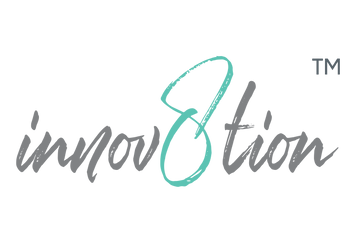 innov8tion offers FREE priority shipping on all orders $75 or more! Please allow 1 - 2 business days for processing. Please contact us with questions or concerns. We are happy to help! Welcome to the innov8tion family!! !